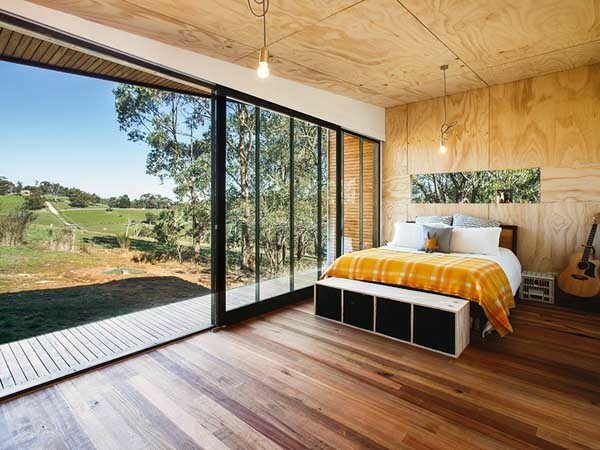 Manufactured from sustainably grown Australian and New Zealand plantation pine under a third-party audited quality control programme, Ecoply Structural Square Edge plywood is certified by the Engineered Wood Products Association of Australasia (EWPAA) as compliant with AS/NZS 2269 for Structural Plywood. Ecoply Structural Square Edge is used for interior linings, membrane substrates, bracing, furniture, fitouts, cabinetry, hoardings and DIY projects. Key features of Ecoply Structural Square Edge include choice of surface appearance grades, sheet sizes, thicknesses and treatments; B, C and D surface appearance grades; sheet thicknesses from 7mm to 42mm; sheet dimensions of 2,400mm/ 2,700mm x 1,200mm; and low formaldehyde emission.